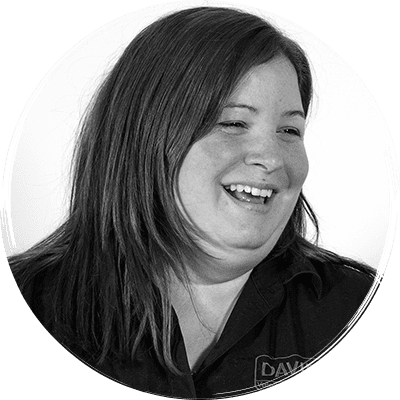 Becky has been part of the Davies team since July 2014, and has been our Referral Relations Manager since August 2018. Her role is to visit our referring practices to make sure they have everything they need to be able to make a referral to us, and to gather feedback on how we can build and improve on our excellent relationship and partnership. Becky also organises lunchtime CPD sessions at our referring practices with speakers from our multi-discipline team. If you are a referring practice and would like Becky to visit, please email Becky.Timmons@vetspecialists.co.uk.